Abi joined the Chamber as a Business Administration Apprentice in the Corporate Services team in July 2011 after completing her A Levels, looking to get her foot on the career ladder. 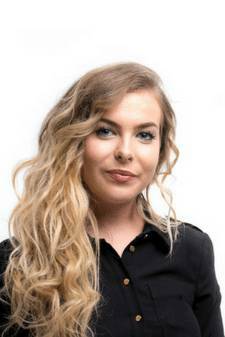 Undertaking an apprenticeship in such a varied role enabled her to decide on my future career path and is now HR Assistant, studying toward the CIPD Level 7 qualification. Abi is looking forward to working with apprentices and young professionals through Tyro Events, supporting them in their early careers and giving them the opportunity to network with other like minded individuals. 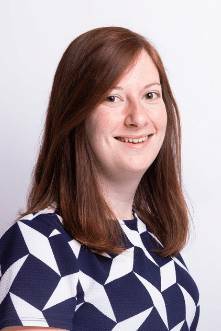 Lauren joined the Events and Training team at the Chamber in April 2016 after completing her degree in Business Management and Events Management at the University of Gloucestershire. Although Lauren hasn’t taken an apprenticeship she is keen to get involved with Tyro Events due to her passion of delivering events. She believes this is a great opportunity for young professionals to meet other young professionals and create their own networks. Lauren is keen to develop her career in events further and will bring some new ideas to the future of Tyro Events. Yasmin started her career at the Chamber of Commerce as a Business Admin apprentice in July 2013. Her varied role included booking delegates onto training courses and events, administration support, hosting training courses and preparing materials for all events. 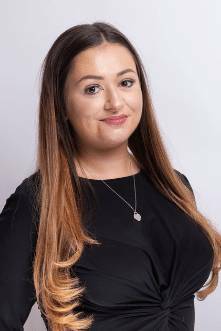 Yasmin is currently the Events Co-ordinator and assists in delivering a wide range of commercial business events including large exhibitions, conferences, awards ceremonies, breakfast networking events and many others. Yasmin is looking forward to working with young professionals to help them expand their network and to gain confidence.